The importance of properly venting clothes dryers can scarcely be overstated. Across the US alone, over forty dryers burst into flames every day (source: U.S. Fire Administration). Here, you may find some useful installation tips and ideas to ensure that every venting project finishes easily and ends with the safest possible solution. Something to share? If you have ideas or suggestions to help us improve and promote proper venting, please do contact us via todd [at] dryerbox.com (subject: Proper Venting Tips - Ideas) (email) with your thoughts. 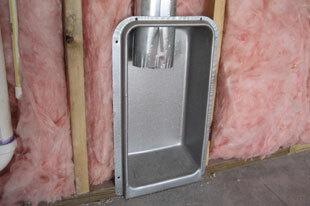 With your help this section will grow and continue to provide new ideas for dryer venting safety. 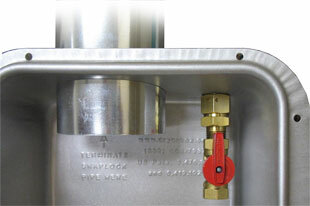 Select the image above for details and tips on proper termination of the dryer's gas line. Ensuring that the duct slips into the box by only two inches provides ample room to recoil enough exhaust hose so that the dryer can be pulled well away from the wall. Select image above for guidelines. Review images of improper installs to help avoid call backs and get the most professional looking finish for your Dryerbox installation. 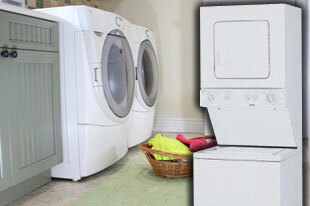 The ins and outs of installing dryer duct for pedestal and stackable washers and dryers. Tip number one: always use a model 350 or 425 (never the downboxes). Click the image above to learn why. 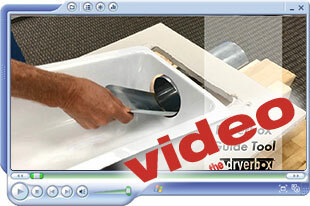 Click the link above for a quick (32 second) video for tips on getting the perfect finish for the drywall around the Dryerbox. 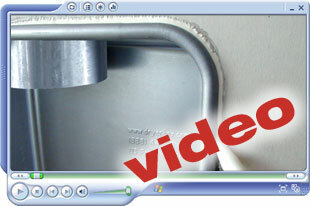 Attaching flex exhaust hose to the back of the dryer doesn't have to be a pain. Check out these tips for making it a simpler affair. 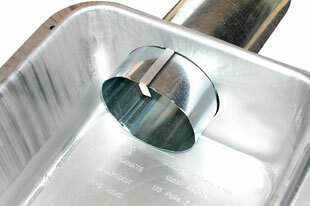 The shoehorn-like guide tool, included with the purchase, assists with deforming and guiding the duct pipe through the port. Check out the Guidelines and FAQs sections for even more good information on proper dryer venting.